Of no use to one Yet absolute bliss to two. The small boy gets it for nothing. The young man has to lie for it. 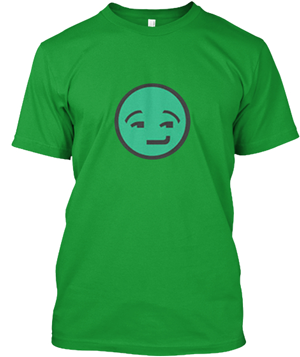 The old man has to buy it. The baby's right, The lover's privilege, The hypocrite's mask. To the young girl, faith; To the married woman, hope; To the old maid, charity. What am I? 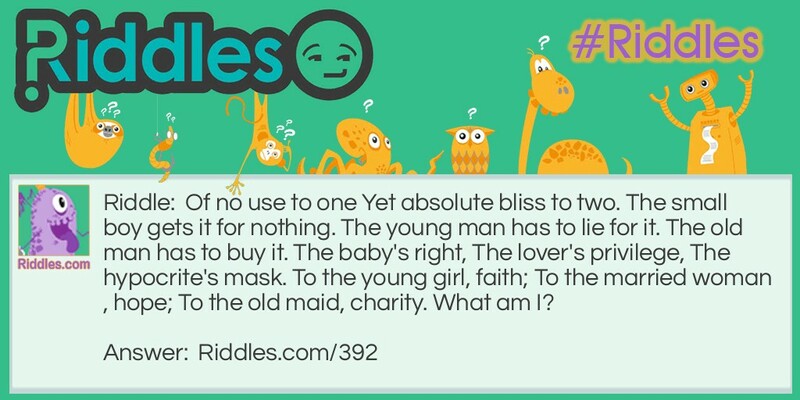 Of No Use Riddle Meme with riddle and answer page link.